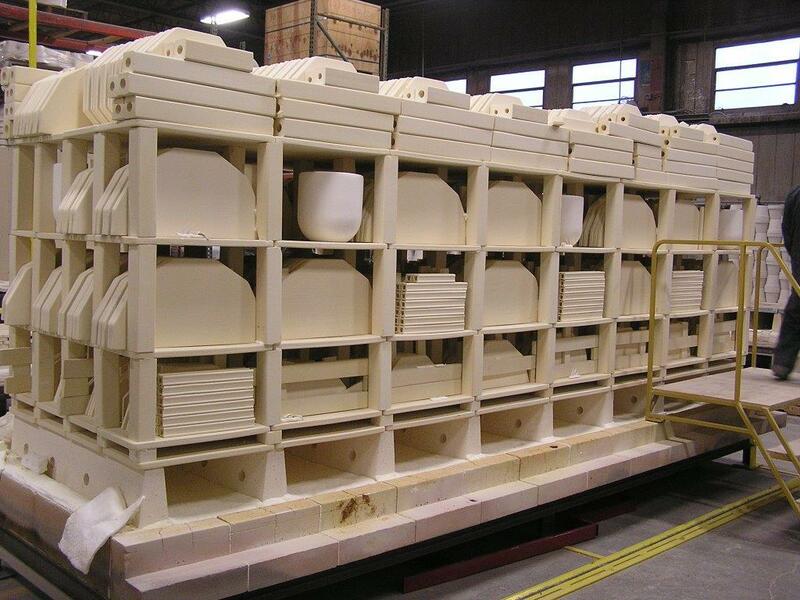 Cordierite Shelves | High Temp Inc.
HTI manufacturers it’s proprietary cordierite clay body and then pugs it, de-airs it, extrudes it and presses the finished clay into unlimited shapes and thicknesses. We have inventory of all the most popular sizes. Due to our high capacity presses and firing capacity, we can make your special requested shapes with a rapid response. All of these shapes can also be manufactured in several high alumina clay bodies.